Soccer involves sharp cutting and acceleration movements that can place stress and pressure on the ankle. Soccer players are at risk for injury and can benefit from the right ankle protection. If you have recently injured your ankle playing soccer or want to prevent spraining your ankles, then an ankle brace for soccer is recommended. We have a full line of soccer ankle brace styles in both adult and youth sizes that can help prevent players from getting hurt during the game. You’ll find a variety of top-rated lace-up and sleeve styles that fit inside cleats comfortably. Need help finding a good ankle support for soccer protection this season? Our product experts and physical therapists can help find the right types of ankle braces for soccer season or use our filters to browse our selection. Soccer players need to choose an ankle brace that has a low-profile design and won’t interfere with ball control. 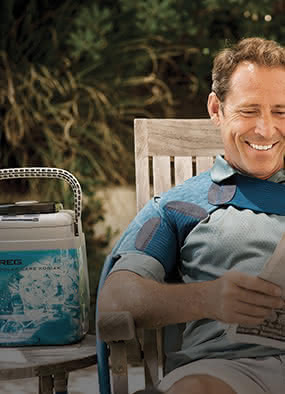 Our sleeve designs provide compression and mild protection against ankle injuries for athletes. 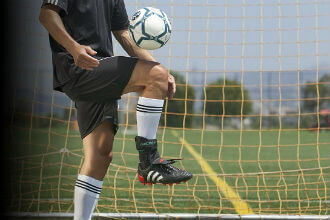 These types of braces supply mild ankle support for soccer and allow full mobility with running and jumping activities. A knit style provides good comfort and support for the ankle, and many include circumferential straps that can provide more protection while running on the soccer field. We have these too. If you have suffered a recent soccer injury like a fracture or have sprained your ankles previously then you should consider getting a lace-up style for added lateral support. 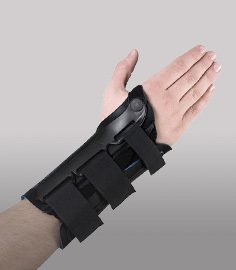 This type of brace has strapping on the sides to lock your ankle in a 90° position and prevents roll-over injuries much better. 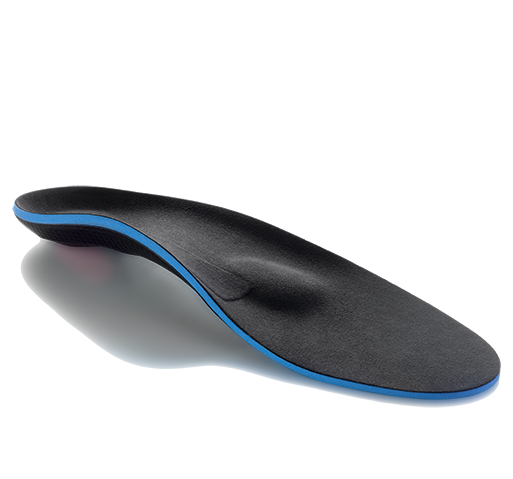 It stabilizes the ankle and helps support the ligaments that protect the outside of your ankle. When choosing these kinds of ankle braces for soccer use consider getting one with heavy-duty nylon with a lacing style in the front for a more custom fit. This will prevent twisting from happening when you are changing directions quickly. 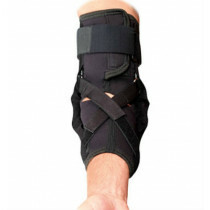 Need a recommendation for an ankle brace for soccer this season? Ask our product experts and physical therapists for advice choosing one of our top-rated ankle braces or use our filters to find the right soccer ankle brace for your needs.